Elon Musk unveils Boring Company‘s LA tunnel system, that turns vehicles into private trains, running at 150mph. 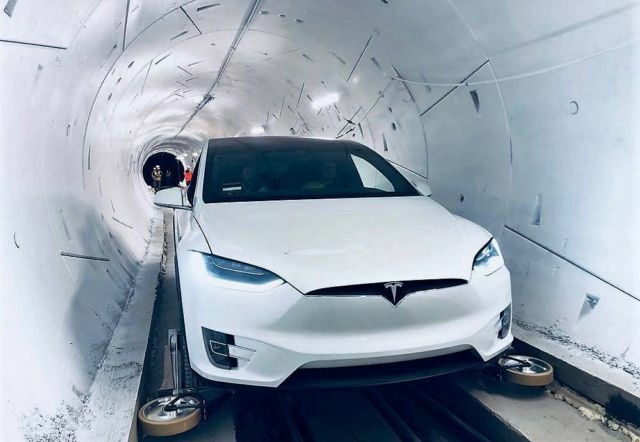 ‘It will feel like teleporting within a city,’ Elon Musk said unveiling its Hawthorne Test Tunnel in Los Angeles. 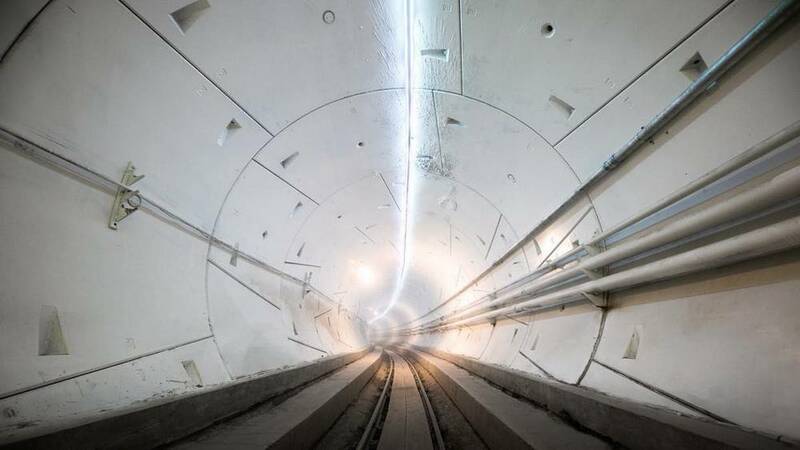 He added that the demonstration tunnel cost approximately $10 million. The tunnel can be used by any autonomous, electric vehicle, not just Tesla.